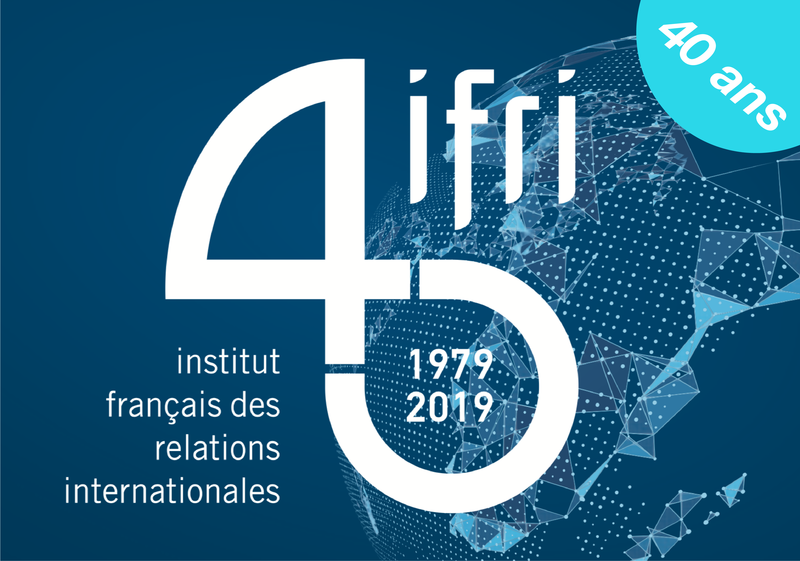 On an initiative of the IP-Journal of the German Council of Foreign Relations (DGAP), the Study Committee for Franco-German Relations (Cerfa) of the French Institute of International Relations (IFRI) and the Polish Institute of International Affairs (PISM) are regularly publishing short contributions on a common subject, written by three experts of these institutes. The purpose of these “Weimar Triangle Analyses” is to give the French, Polish and German views on central questions of European politics and European integration. In this edition, our Weimar Triangle authors (Yann-Sven Rittelmeyer, Almut Möller, Agata Gostyńska and Roderick Parkes) address the question of power in the European Union in response to an article by Josef Janning “State power within European Integration – On the limits and context of Germany's power in the Union” (DGAPanalyse kompakt 1, May 2013) available on the website of the DGAP: https://dgap.org/en/article/getFullPDF/23743.